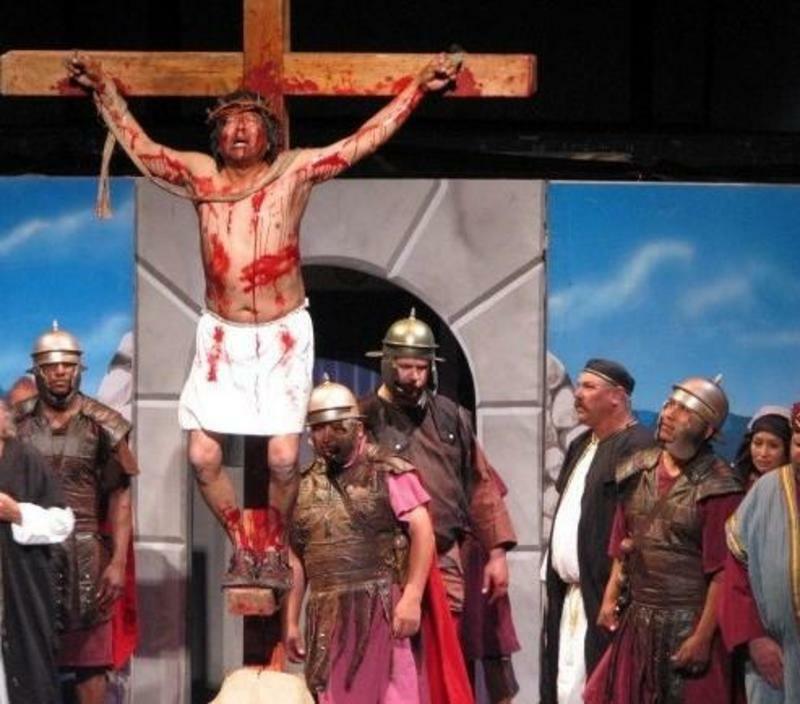 The 2019 Passion Play of the Four Corners will be performed during the very special season of Easter, under the prime support of Passion Play International, and Farmington's Mesa View Baptist Church. The Passion Play will take place at the Magee Park Convention Center, located east of Farmington on the Bloomfield Highway (Highway 64). Scheduled performances are from Palm Sunday through Easter Eve. The doors open at 6:00 pm, and the play begins at 7:00 pm each evening.